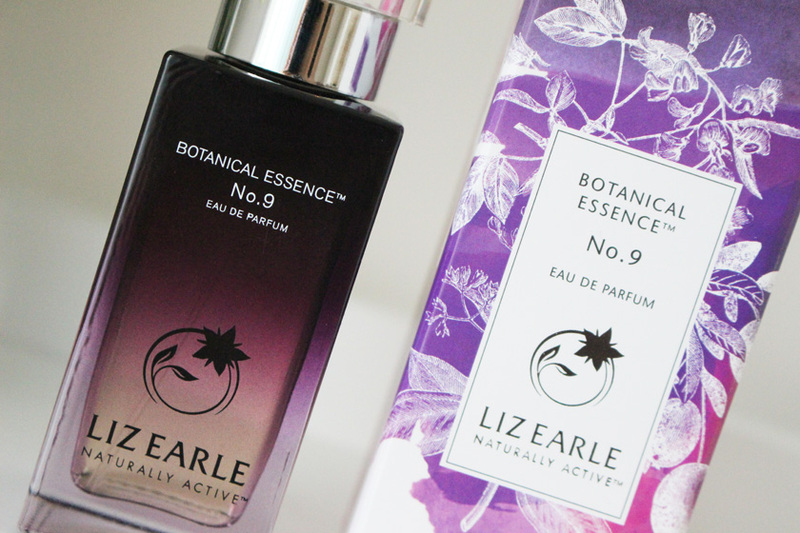 I adore Liz Earle fragrances and the new Botanical Essence No.9* is no exception. Plus the bottle is definitely my favourite one so far, as the vibrant purple colour is just stunning! 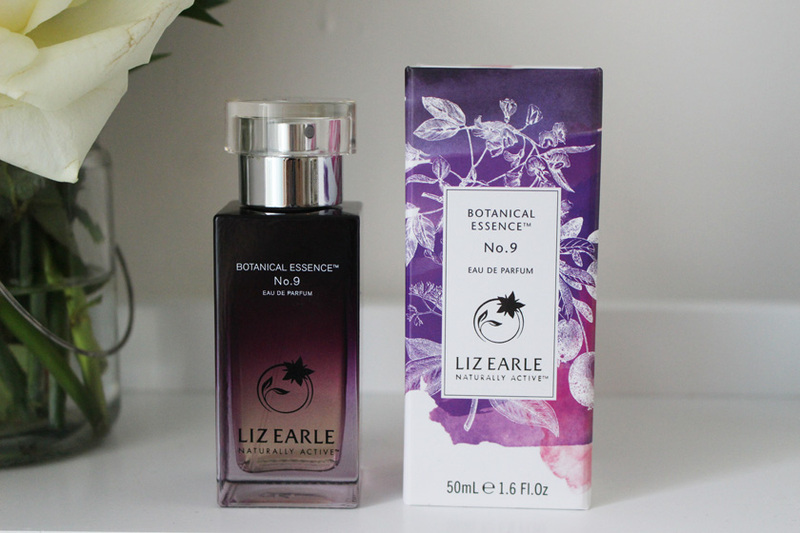 With 90% of the fragrance being derived from natural ingredients, it is right up my street, as I tend to opt for more natural products for everyday use. The scent features juicy top notes of Blackcurrant bud, crisp bergamot and vibrant red ginger, followed by middle notes of velvety rich osmanthus, damask rose and smooth patchouli and finished off with a woody base notes of Oakmoss and Haitian vetiver and warm vanilla. Beautiful! It's an EDP, so it's quite strong and lasts really well on the skin. Described as the 'unique energy that you feel, moments after a rainstorm, as the clouds part and the sun begins to warm the forest floor' it is the ultimate refreshing and reviving scent. It's classed as a modern chypre, which combines fresh, woody, fruity and warm notes together to bring you something very unique. I especially love the Blackcurrant and Vanilla notes, as they are my two favourites in any perfume. Overall, it is a beautiful scent, perfect for those who love chypre fragrances. And the bottle is to die for! Ideal as a Christmas gift as well.